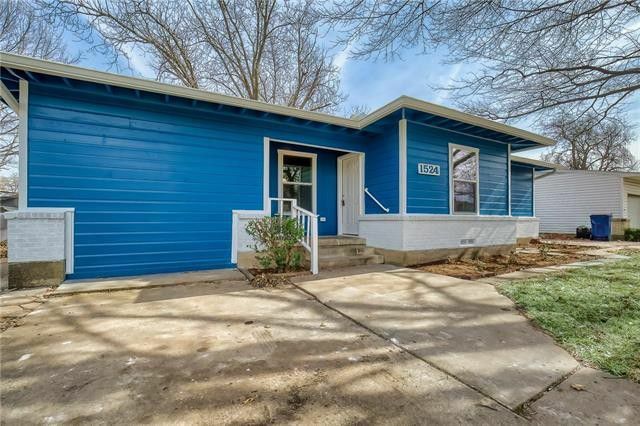 If it feels like it’s tough to find a great house for a budget-friendly, first-time buyer price under $250,000, it’s not your imagination — it’s getting harder and harder to find a move-in ready, single family home for less than $250,000 in the Dallas area. We’ve even written about the phenomenon a few times. And while some price points are beginning to see an increase in inventory, that $200,000 range are still sitting at much less than two months. 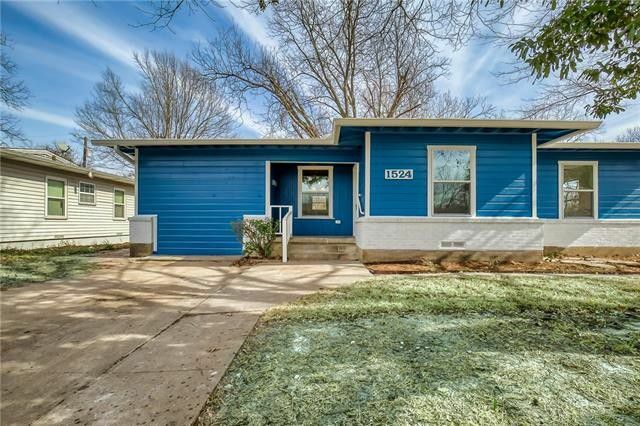 So when we saw Katie Apperson with Real Estate Reformation post this adorable blue home in Crest Ridge Estates in Garland for $206,000 on Facebook last week, we had to pump her for some details.